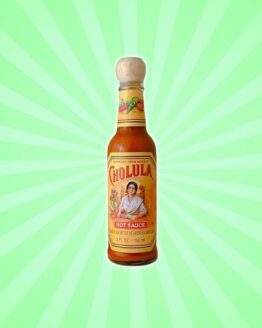 View cart “Cholula • Original” has been added to your cart. 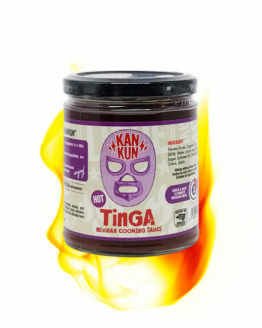 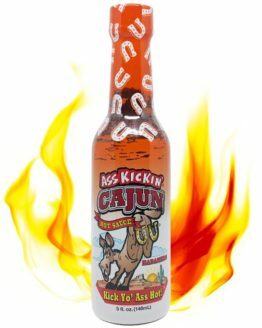 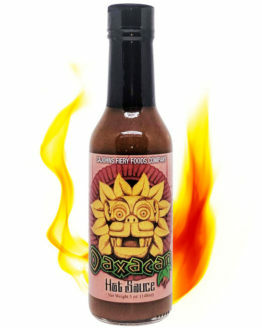 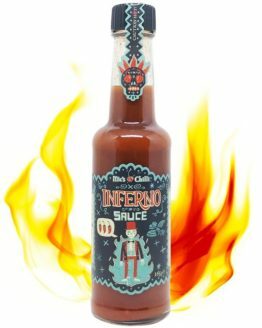 A spicy sauce perfect for initiating novices to the world of chili. 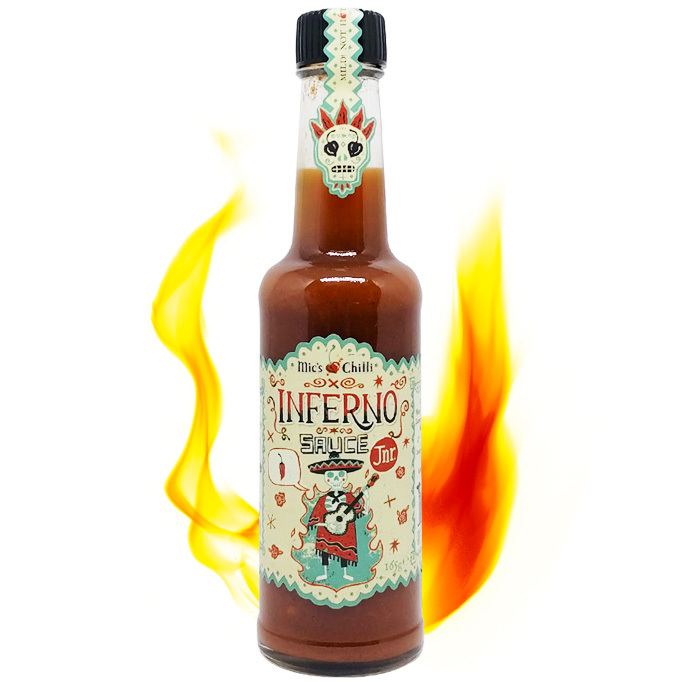 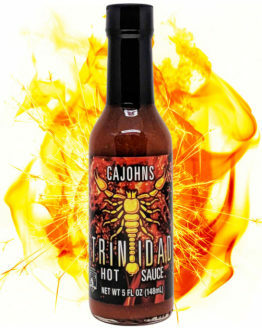 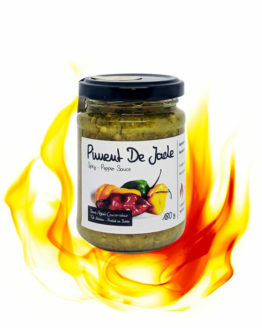 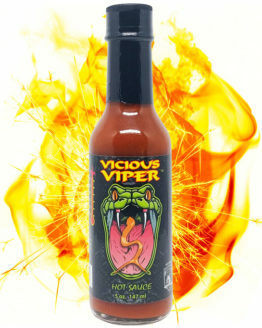 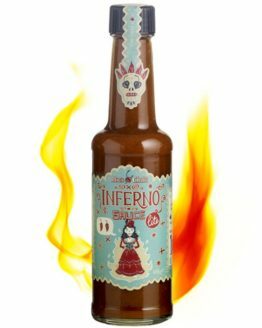 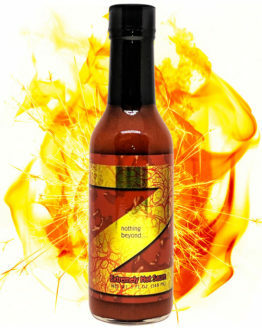 The Inferno Junior by Mic’s Chilli is made with a Habanero chilli. 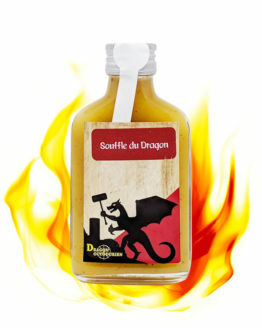 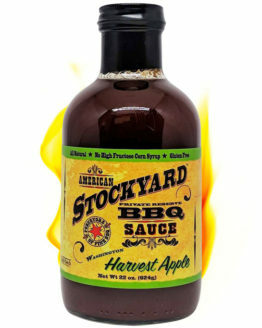 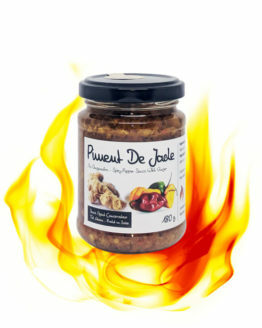 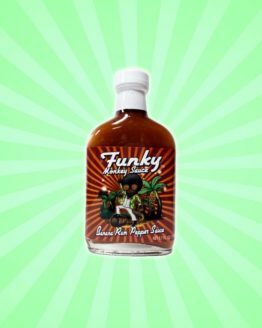 It is a sweet and aromatic sauce that plays on the flavor of its fruit. 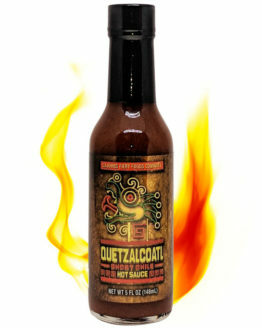 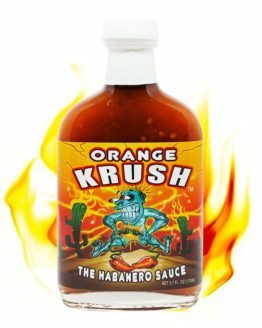 For the chili heads, this sauce is suitable even in dip to soak its nachos. 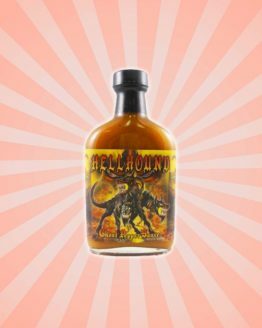 Otherwise, this sauce deserves its place on a pizza, in a tartare or in a burger. 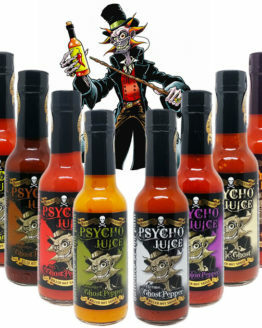 Moreover, as Mic tells, his recipe was made in Ireland with love by himself and his team of little devils.